Filmmaker William Brandon Shanley has offered DVDs of his documentary on Campaign 1980 as a premium gift for donors. 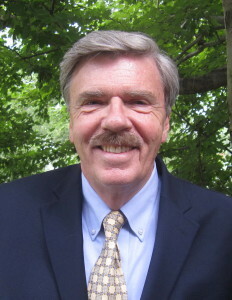 Narrated by actor Martin Sheen, “The Made for TV Election,” examines the media manipulation that was a key part of that turning point in American history, says Consortiumnews.com editor and founder Robert Parry. Shanley’s DVD complements another premium gift that we have been offering, a DVD of the PBS “Frontline” documentary “The Election Held Hostage,” which I co-wrote. 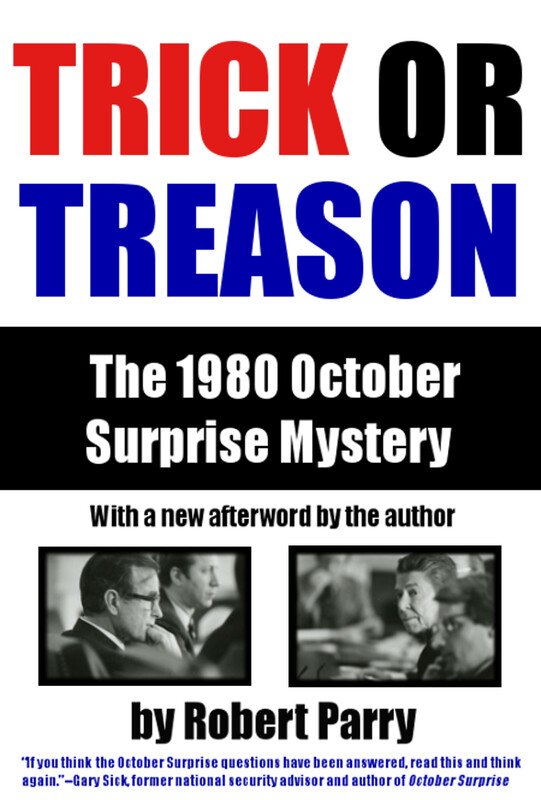 It explores whether Republican skullduggery with Iran was another factor in electing Ronald Reagan. 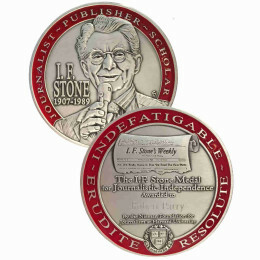 So, with any donation of $50 or more, you can request a copy of either documentary. For $100, you can get both. And for $125, we will add the two-DVD set of the closed-door congressional debriefing of Israeli intelligence officer Ari Ben-Menashe, describing his role in those historic events. If you’d prefer, a book instead of a DVD, you can ask for an autographed copy of one of my last three books Lost History, Secrecy & Privilege or Neck Deep as a substitute. Just follow up your donation with an e-mail expressing your choice.